Giving your upholstery a deep down clean makes it look better and also last a lot longer. Removing dirt within the fibers helps prevent the abrasive effect that would occur from these pollutants in the furniture which wears the fibers down faster, make upholstery look old and tatty faster. Professional cleaning also gets out all the marks and stains you were covering up with throws and pillows. Clean furniture looks newer and also smells better. The bacteria, germs, pollen, mold, mildew, bed bugs, fleas and mites that live inside the fibers of your upholstery can cause unpleasant smells and also adversely affect you and your family’s health. Pollen and spores can cause allergies and respiratory issues, while bacteria such as E. coli which can be found in your furniture as well, can cause gastrointestinal disorders. 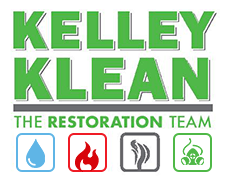 Mold can also have serious health related consequences if not cleaned and treated early. Deep cleaning will get rid of these pathogens that can potentially cause health hazards to everyone in your home. This is especially important if you have people in your home that suffer from allergies, are very young or elderly or have compromised immune systems. 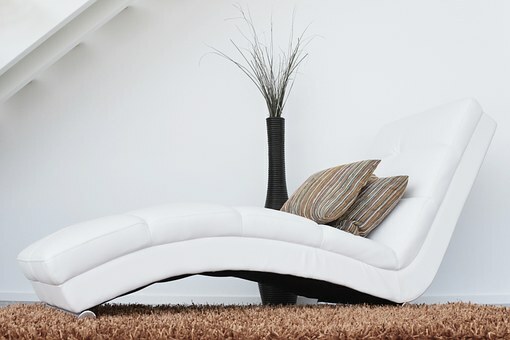 Dust, pollen, mold, mildew and other allergens can hide inside the fibers of your upholstery. Without deep cleaning, you may not be removing these bugs when you dust, wipe of vacuum these items of furniture. When the upholstery is cleaned appropriately whether dry cleaned or steam cleaned, these pathogens and allergy causing agents are removed, which improves the overall air quality in the home. Dirt, germs, oil, food bits, fur, allergens, mold spores and more will remain in your upholstery for extended periods of time. Most of the bugs and germs inside the couch feed on the skin flakes, food crumbs and other items that end up deep inside the fibers of the furniture. Most people will surface clean, giving the furniture a wipe, a dust or a vacuum. While this helps to remove surface dirt, it does nothing to clean up the deep down dirt. You could spot clean to get rid of stains and spills as they happen, but it is difficult to get at the stuff that soaks into the upholstery and breeds deep inside. When you use professionals with experience, they use the correct machinery and chemicals to ensure a deep down clean and they can remove stains as well. Clean smelling, newer looking furniture, free of odors, allergens and pathogens is worth paying a few dollars to have them cleaned at least once a year.